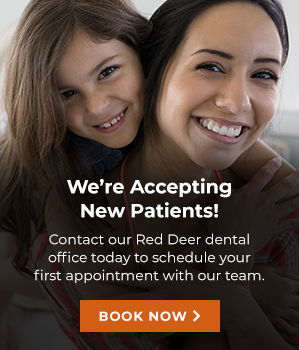 Contact your Red Deer dentist at Southpointe Dental. Complete the form below to get in touch! A member of our staff will be in touch with you shortly.